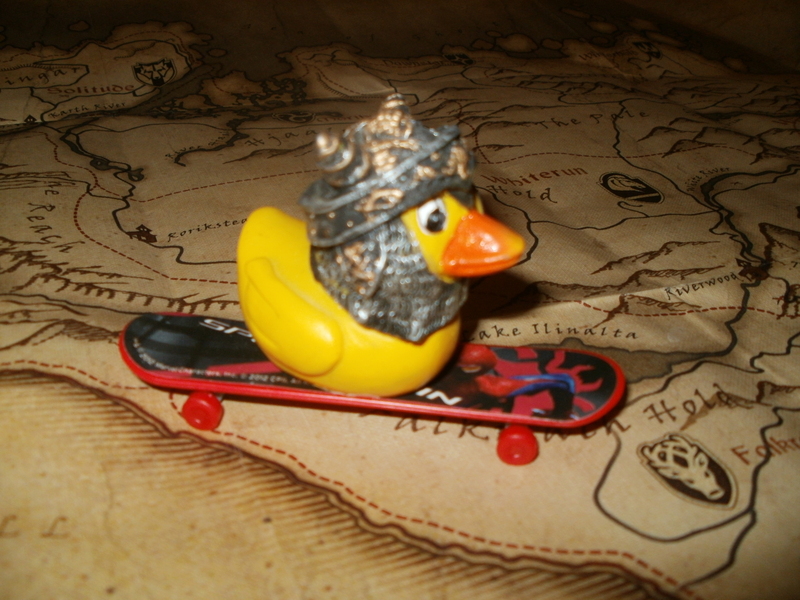 SkyrimDuckSays …………….. SkyrimDuck Pro Skater HD. When I think Tony Hawk games, two things immediately spring to mind. Superman and endless grinding and if this is all I ask for from a skating game then Tony Hawk Pro Skater HD does not disappoint. Somehow the game manages to feel exactly the same yet completely different all at the same time. One noticeable new addition being that you can now skate as yourself, well as your avatar. Which I’ve got to say looks a bit odd in my opinion, but it’s a fun novelty and that’s one thing that remains true to the original Tony Hawk releases, it’s still fun. I enjoy grinding endless rails and pulling off bitching combos to complete high score goals while listening to fantastic music. 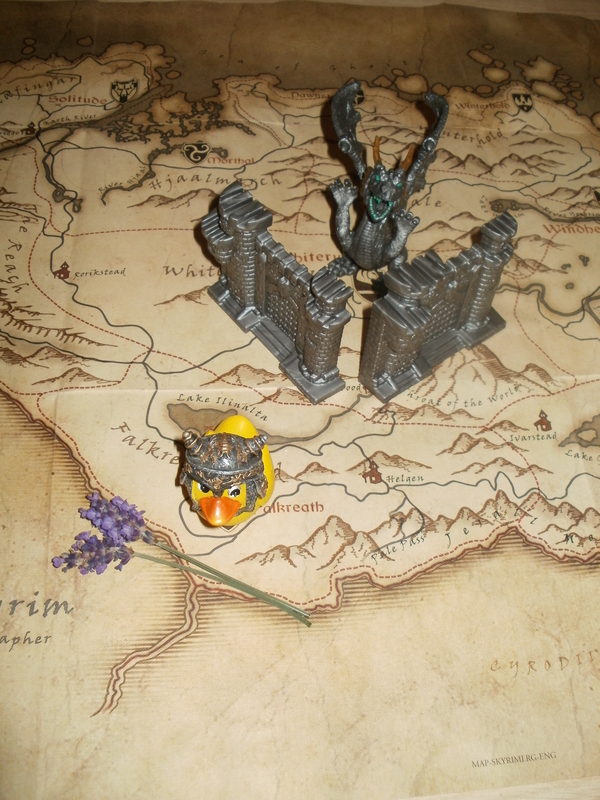 Basically I am one very happy duck to be playing this game again. I’m a big fan please keep up the good work. P.S. Please can you make me a playable character in your next game? P.P.S. Please ignore the fact that I have no arms or legs when considering this request. It’s a mere technicality. P.P.P.S. Yes that is a Spiderman board I’m riding. Pretty sweet right? 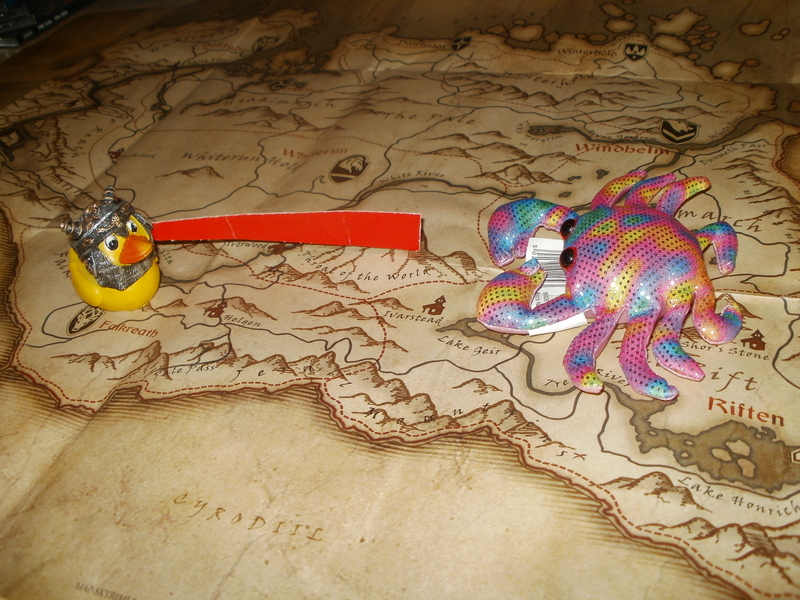 SkyrimDuckSays …………. There’s a revolution going on! 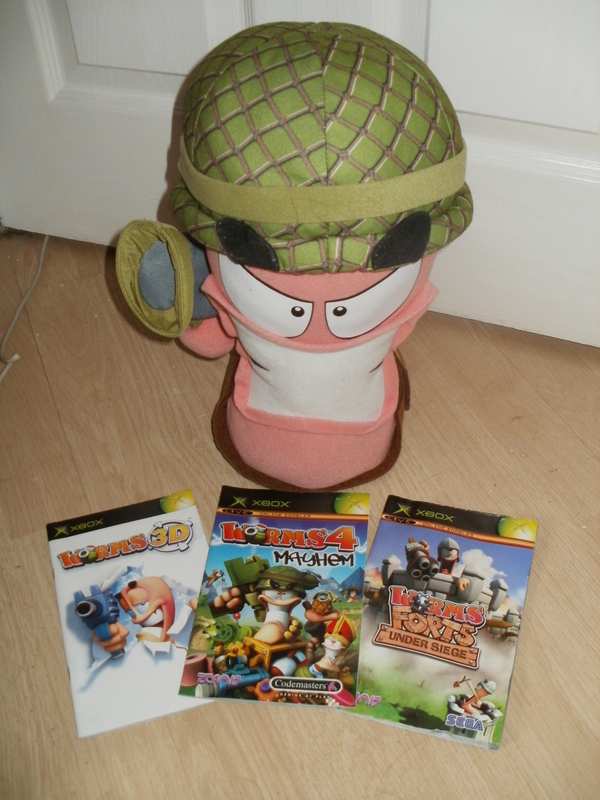 My little yellow ears are hearing that Team 17 are taking their upcoming release, Worms Revolution back to the good old days in glorious 2D. Setting them very much apart in a world that is still going 3D mad. But there’s no need to worry because this is by no means a step back to the stone age of gaming. 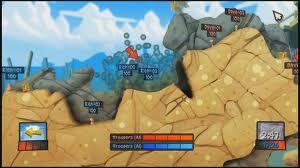 Worms Revolution is definitely new. The most noticeable new addition being that gone are the days when a worm was just a worm and unless they had a hat on there was no way of telling them apart. There are now four classes of worm to choose from and 16 different worms in total, which you can mix and match to build a team that is just right for you. Each worm is now either classed as scientist, scout, soldier or heavy. So as we lose a dimension to the worms franchise, we gain an entirely new one. 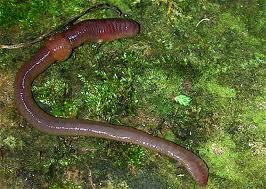 So basically Worms now looks less like this…….. But not quite like this ………………. 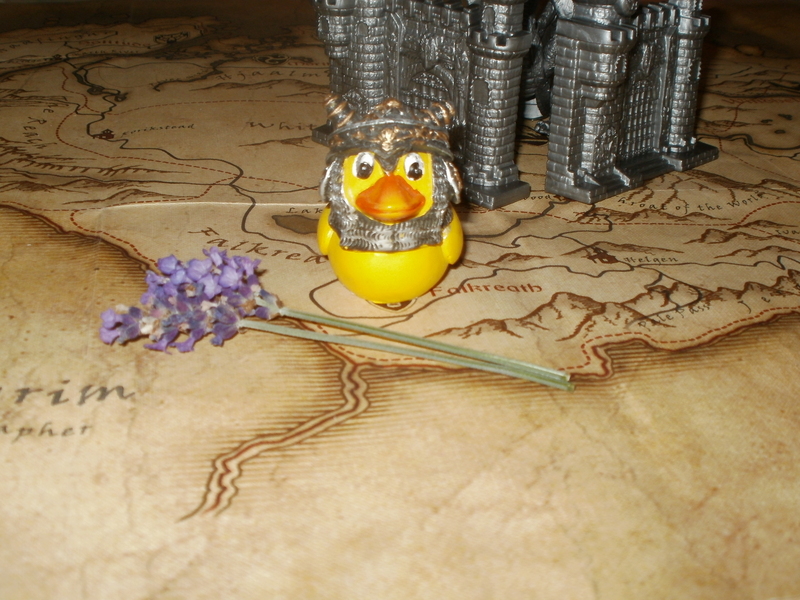 SkyrimDuckSays ………….. and the verdict is.. I finally plucked up the courage and bought Dawnguard and yes I loved it. My only problem is, that just like everything else in Skyrim, I wish it could have been longer. But the actual quest line? No complaints from me. I was a bit unsure with the new vampire lord power at first, the main thing I found was that I had some difficulty figuring out how to use certain aspects of the power, such as bite for one or changing back to my normal form, but then I’ve never been the brightest duck in the pond. However, I’m guessing that had I chosen the path of vampire evil rather than that of Dawnguard righteousness there would have been some sort of tutorial to explain it all to me. Or maybe if I used the favourites menu in the first place I would have noticed it a hell of a lot quicker. Without sounding like I’m only in it for the achievements, because I’m not, I’ve got to say I do like the new ones that are up for grabs. Especially since they encourage you to go back and use you’re werewolf power, something I’d never really felt any reason to do before and somehow I never did get bored of murdering endless bandits, deer and mudcrabs in order to reach the highest levels of both the werewolf and vampire skills. I think secretly I do quite enjoy being a bit evil. 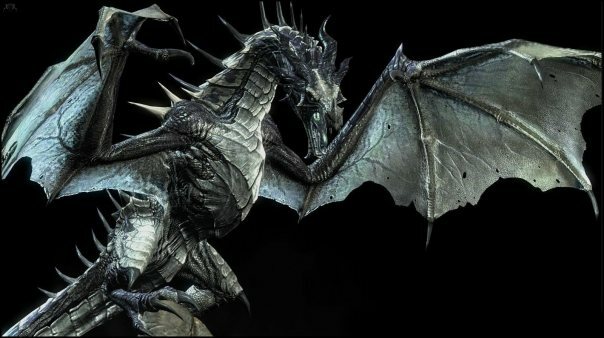 However, now that I’ve finished the Dawnguard quest line and the majority of the quests that I have left are either, brotherhood, thieves guild or companions I’m finding it a long hard slog to get to level 70 and fight the elusive legendary dragon. Not to say I’m not still enjoying playing because as always, I really am. Roll on the next Skyrim DLC already. 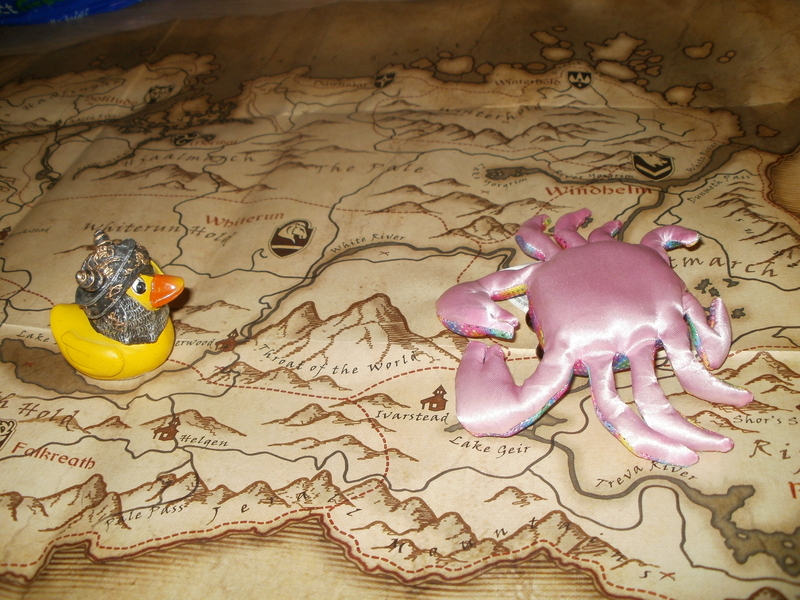 Also check it out, someone caught a picture of me casting my drain life spell on a mudcrab. Awesome.